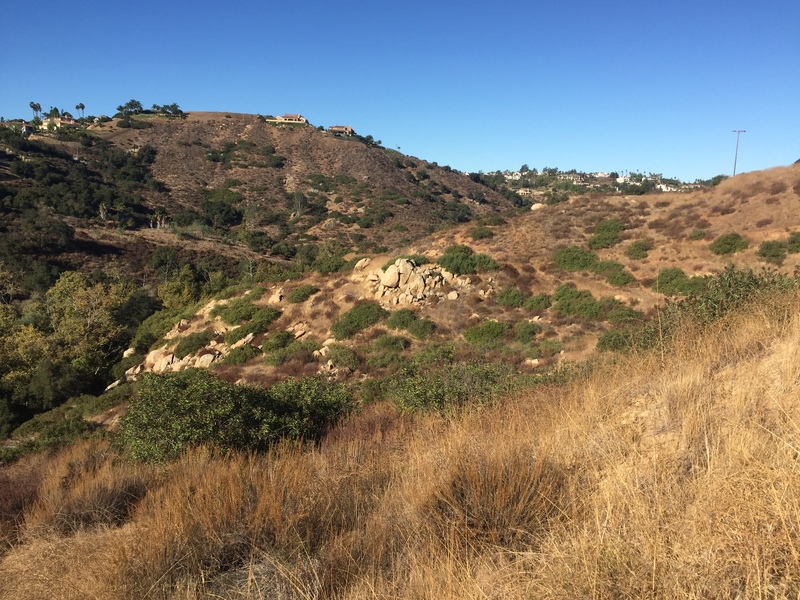 The JPA closed escrow on October 19th, securing a 6.44 acre inholding in its Sycamore Creek Preserve in Poway. Thanks to a very generous donation by long time River Park supporter Freda Reid, the JPA was able to negotiate a down payment on this former home site which sits right in the middle of the 168-acre preserve. The preserve is documented habitat for the endangered California Gnatcatcher and provides an important wildlife corridor. 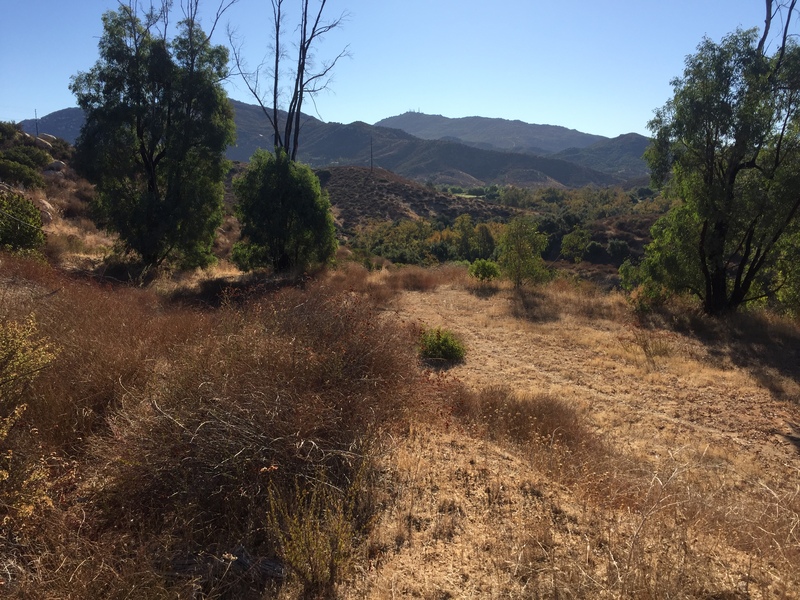 This undeveloped portion of the watershed provided by the preserve also filters runoff from the developed communities upstream before the water reaches the San Dieguito River. “Never say never,” is how the saying goes when it comes to land conservation. This property was once a home site before the 2007 Witch Creek Fire and could have been developed again someday if the JPA was not able to secure this property as open space for the future. With only the foundation and a power pole remaining on the property, the site has regenerated coastal sage scrub habitat and one can often hear the calls of the Gnatcatcher foraging in the surrounding hillsides. One of the biggest challenges in managing habitat and open space is “edge effects” of surrounding development. Had this site been redeveloped, the JPA would be faced with the challenges of managing the preserve with a private development right in the middle. The JPA will now be seeking the remaining funding to ensure the outright purchase of the property in coming years. This will be achieved through a combination of grants, private donations, mitigation credits and the JPA’s annual commitment. For a guided tour of the preserve by JPA staff, or to make a tax deductible donation to help secure this property, please feel free to contact us.